UITH School of Health Information Management Post-Graduate Diploma Admission Form 2018/2019 Academic Session is Out. 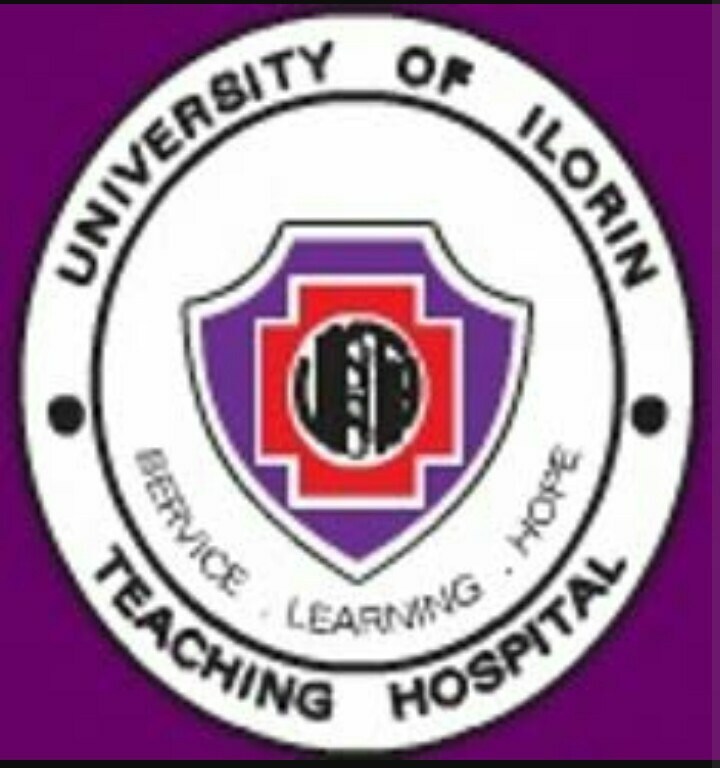 UITH School of Health Information Management Post-Graduate Diploma Admission Form 2018… The University of Ilorin Teaching Hospital (UITH) Application forms for admission into the 2018/2019 Post-graduate Diploma programme (full‐time and part‐time) is now available for sale. Applications are invited from suitably qualified candidates for admission into the University of Ilorin Teaching Hospital (UITH), School of Health Information Management (SHIM), Post-Graduate Diploma full‐time and part‐time programme for the 2018/2019 academic session. The course is non‐residential. However, there islimited accommodation on first come first serve basis. UITH SHIM Post-Graduate Diploma Admission Requirements. In addition, candidates must certify the O level requirements of five (5) credits passes in Mathematics, English language and Biology plus two (2) other subjects. After payment the receipt generated will be attached to the already downloaded form from the UITH Website and bring to the Cash Office for confirmation and stamping before submission to the School. Closing Date: All completed application forms with original receipt of payment must reach the office of the Registrar, Schools Complex on or before Friday 15th February 2019. Thursday 28th February 2019 Friday 1st March, 2019. The result of the screening exercise shall be published on the Hospital website and on the school’s notice boards.